The term “iconic” is often thrown around in our industry, but only a few truly deserve the epithet. NIGO is one of those few. 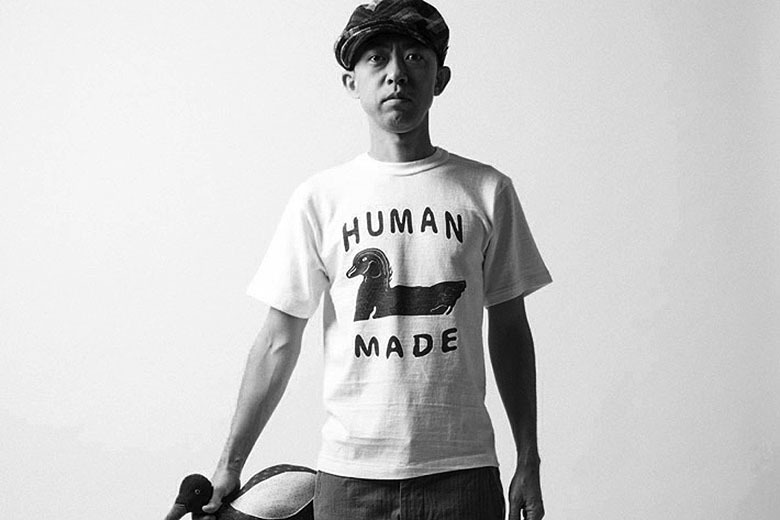 From his boutique shop NOWHERE in Harajuku to the explosion of his BAPE imprint, and now his work for Americana-inspired heritage imprint HUMAN MADE, NIGO continues to deliver sought-after work to the fashion landscape. A jack of all trades, 2014 saw the Japanese polymath pursue a number of projects in food, music and fashion. As Creative Director of Uniqlo UT, the designer delivered a fresh perspective to the Japanese lifestyle brand, while designs for Lee and adidas Originals showed NIGO’s deftness in drawing inspiration from archival designs for the modern day. NIGO also directed the Japanese music video for Pharrell Williams’ “Happy,” and in-turn Skateboard P created his own burger for NIGO’s newly-launched 2-5 Cafe in Shibuya. As well as being held in high regard for his creative work, NIGO teamed up with Sotheby’s to auction valuable items he had amassed over the years -- think Star War figurines, a 1954 Jean Prouvé Banquette No.356 sofa and a 1949 Eames Black PAW chair.